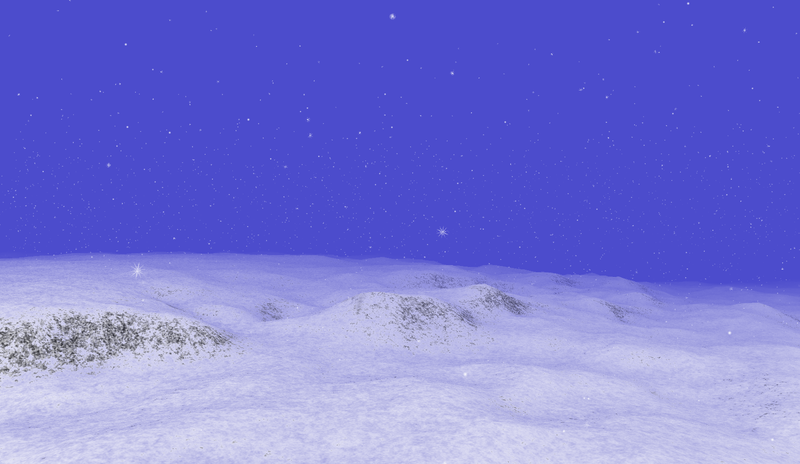 The idea is for a random landscape to be generated, in which all the textures are created dynamically. Currently the system creates the landscape and give it a basic color. Pixel shaders are then used to calculate lighting. The application is created using Qt for the framework, OpenGL for the graphics, and C++ for the programming language.